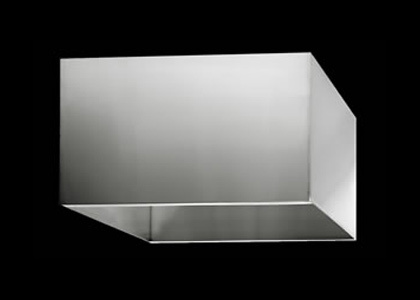 shelves, wall panels and more. and the finest quality products. 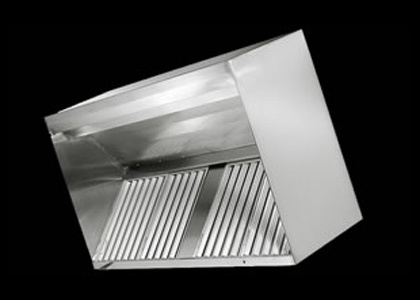 Fast Kitchen Hood is a leading manufacturer of cULus restaurant kitchen hoods - Exhaust Hoods - Pizza Canopies - Island Hoods - Low Ceiling Hoods - Commercial Range Hoods - Concession Trailer Hoods and Custom Hoods fabricated from 100% stainless steel. 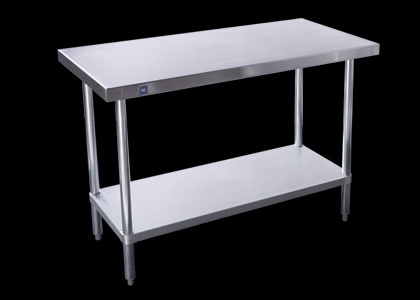 We have the fastest lead time in the industry with the finest quality products. Contact us using our contact form. All standard orders shipped within 3 working days. Our qualified team will get back to you as soon as possible. Contact us. 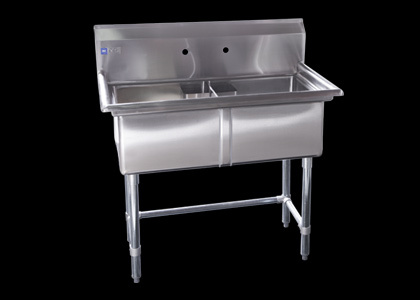 NSF 1-Compartment sink FREE With purchase of a complete package (Hood, Fan, Tempered Make up air and backsplash together). While supplies last. 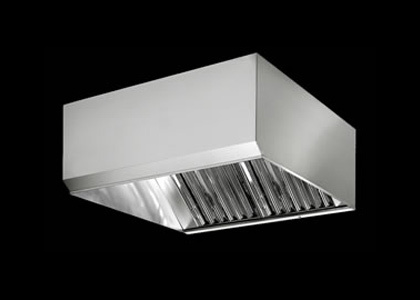 Fast Kitchen Hoods is presently looking for Sales Associates and Local Installers. Contact us for more information.